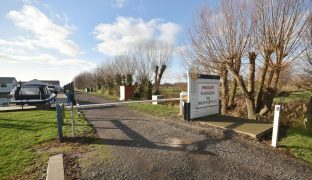 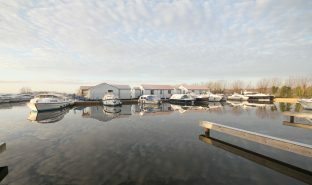 A private and secure stern on freehold mooring plot measuring 46ft x 14ft set in the highly regarded Herbert Woods Marina, just off the River Thurne, with nearby parking, secure access, electricity, water and WiFi available. 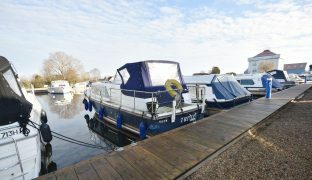 A private and secure stern on freehold mooring plot measuring 46ft x 14ft set in the highly regarded Herbert Woods Marina, just off the River Thurne. 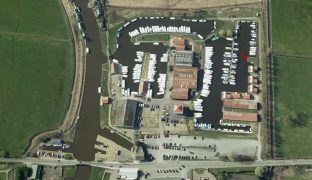 Woods Quay was comprehensively upgraded in 2016 with new quay heading, decking and timber pontoons. 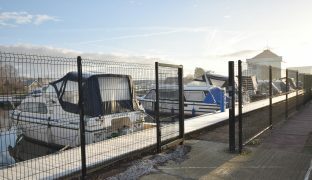 These moorings are accessed via an electronic security barrier as well as high security fencing, with each berth holder given an entry fob and a private keycode. 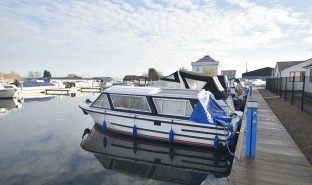 Electricity is supplied via a card operated smart meter and water is provided via a shared tap. 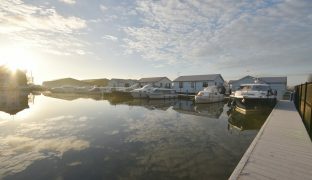 WiFi is available by separate arrangement with the marina. 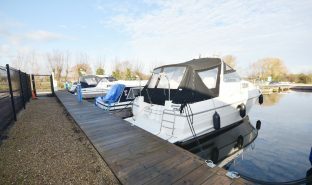 These moorings benefit from an exclusive loading/dropping off area adjacent to the basin with an extensive, private parking area provided a short distance away. 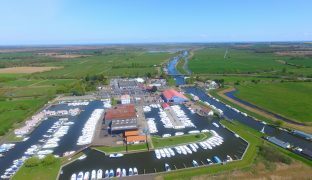 The Herbert Woods Marina is set at the very heart of the Norfolk Broads in the popular village of Potter Heigham, well known for the medieval bridge, thought to date back to 1385, and Lathams, the biggest discount store on the Broads. 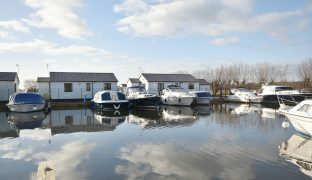 The village also benefits from two pubs, a coffee shop, tea room/restaurant, large fishing tackle shop, a Post Office/general store and a fish and chip shop. 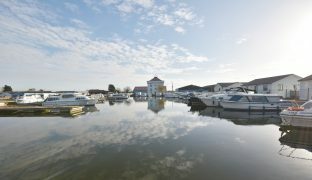 There is of course access to the entire Broads network via the River Thurne, leading to Hickling, Ludham, Horning, Wroxham and beyond. 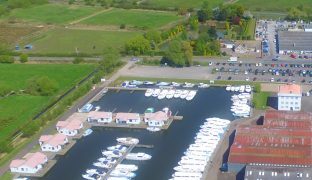 Herbert Woods Marina offers the full range of boatyard facilities including pump outs, refuelling, gas, cranage with fully qualified marine engineers, and boat builders on site to help meet all servicing and repair needs, along with an upholstery shop. 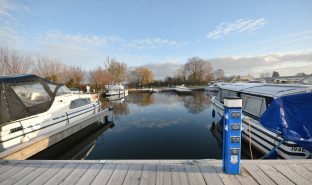 Parking provided for one vehicle. 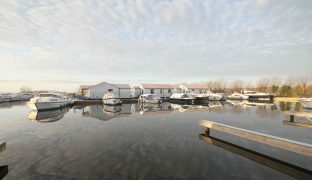 AGENTS NOTE: We hereby declare that the owner of this property and Waterside Estate Agents are associated companies.